Deep in the forests, under the pretense of battling Maoist guerillas, the Indian government is waging a vicious total war against its own citizens-a war undocumented by a weak domestic press and fostered by corporations eager to exploit the rare minerals buried in tribal lands. Chronicling her months spent living with the rebel guerillas in the forests, Roy addresses the much larger question of whether global capitalism will tolerate any societies existing outside of its colossal control. New Bookish Site: Bookriot - aims to be the Jezebel, Valleywag of books. Very excited about the The Raven, a film featuring John Cusack as a fictional Edgar Allan Poe coming out next year! How Geek are you? Wired breaks down the 9 most essential Geek reads. “Because he became a writer, many of us became writers. Before ‘Down These Mean Streets,’ we could not find a book by a Puerto Rican writer in the English language about the experience of that community, in that voice, with that tone and subject matter.” - via NYTimes. I would not be who I am today, this blog would not exist - had this book not been read or written. 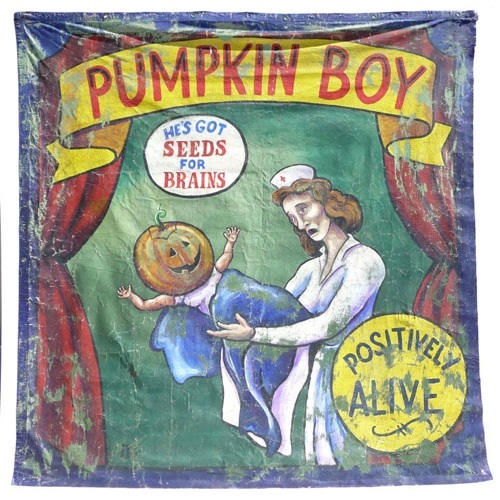 Born A new At Each A.M.
with the right to be born.Born anew at each a.m. I spotted this over at Boingboing but all I could think was "a baby Cuco." I cannot wait to read Zone One by Colson Whitehead. The Future of Books: A Dystopian Timeline, via Techcrunch Answering the question “What are you?” through time and place via Good Magazine. I forgot how much I love Bell Hooks, I need to download her books to my ipad and reread! Lifting my glass to our insane industry - Salud! Verizon Wireless is celebrating Hispanic Heritage Month by asking consumers to upload a photo through Facebook or Twitter to the Verizon-commissioned digital art mosaic with $1 for every photo uploaded being donated to Casa de Esperanza, an organization dedicated to ending domestic violence in the Latino community. Simply go to hashtagart.com/verizonhispanicheritage before October 31 and click “Add Me” to claim a spot in this history-making event. As part of Hispanic Heritage Month, National Public Radio’s Tell Me More is offering a weekly series on Latin music with guests Felix Contreras and Jasmine Garsd, hosts of NPR Music’s Alt.Latino podcast. They’ve been sharing new music releases from across Latin America and Spain. How to make an ebook. As always, Hispanic Heritage Month has special significance at The Woodlawn Cemetery, as we once again celebrate one of the brightest stars to find her final resting place in the Bronx. Friends of Woodlawn is proud to present Azucar! 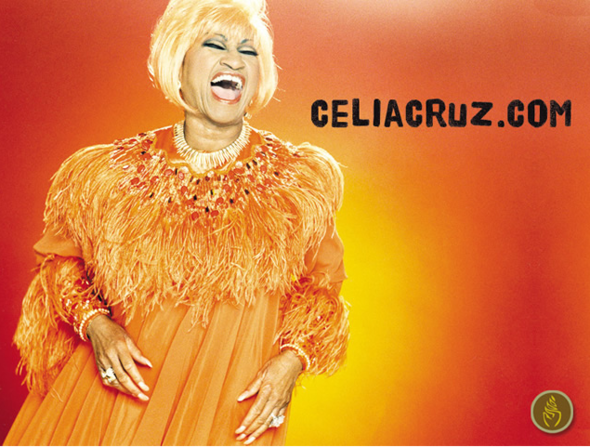 Celebrating the Life and Legacy of Celia Cruz with The Bronx Music Heritage Center, Casita Maria Center for Arts and Education, and City Lore. Please join us Sunday, October 9, at 1:00 p.m., for a FREE event honoring the legacy of The Queen of Salsa, whose timeless work continues to have a major impact on jazz, pop culture and Latin music worldwide. • Guided visit to the Cruz mausoleum, La Guarachera de Cuba’s final resting place. Come celebrate and learn about the legacy of Latin music icon Celia Cruz! The event will take place in the Woolworth Chapel, just inside the Jerome Avenue entrance. Woodlawn is the last stop on the IRT #4 train. The cemetery is also accessible from the Metro North Railroad Harlem Line (Woodlawn Station). By car, Woodlawn can be reached from the E. 233rd St. exit off the Major Deegan (#13) and the Bronx River Parkway (#10). The Woodlawn Cemetery is Designated A National Historic Landmark Visit the WoodLawnCemetery.org for more information. When journalist Daniel Quinn meets Ernest Hemingway at the Floridita bar in Havana, Cuba, in 1957, he has no idea that his own affinity for simple, declarative sentences will change his life radically overnight. 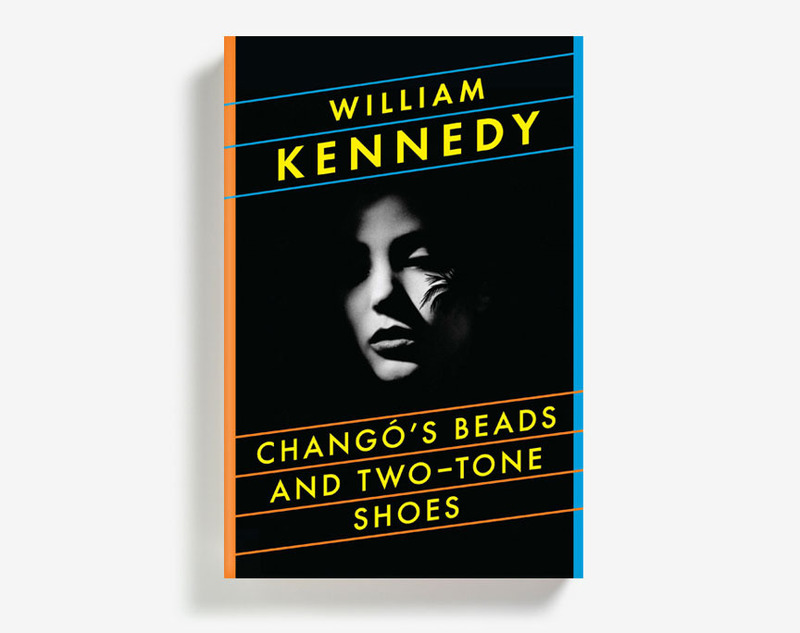 So begins William Kennedy's latest novel-a tale of revolutionary intrigue, heroic journalism, crooked politicians, drug-running gangsters, Albany race riots, and the improbable rise of Fidel Castro. Quinn's epic journey carries him through the nightclubs and jungles of Cuba and into the newsrooms and racially charged streets of Albany on the day Robert Kennedy is fatally shot in 1968. The odyssey brings Quinn, and his exotic but unpredictable Cuban wife, Renata, a debutante revolutionary, face-to-face with the darkest facets of human nature and illuminates the power of love in the presence of death. Kennedy masterfully gathers together an unlikely cast of vivid characters in a breathtaking adventure full of music, mysticism, and murder-a homeless black alcoholic, a radical Catholic priest, a senile parent, a terminally ill jazz legend, the imperious mayor of Albany, Bing Crosby, Hemingway, Castro, and a ragtag ensemble of radicals, prostitutes, provocateurs, and underworld heavies. This is an unforgettably riotous story of revolution, romance, and redemption, set against the landscape of the civil rights movement as it challenges the legendary and vengeful Albany political machine. William Kennedy was born and raised in Albany, New York. His Albany Cycle of novels includes Legs, Billy Phelan's Greatest Game, Ironweed, Quinn's Book, Very Old Bones, The Flaming Corsage, and Roscoe. A journalist before becoming a novelist, Kennedy covered the civil rights movement and Cuban revolutions in the 1950s and 1960s. 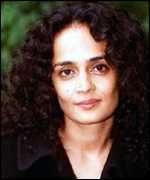 He is a MacArthur Fellow and a member of the American Academy of Arts and Letters. He lives in Averill Park, New York.